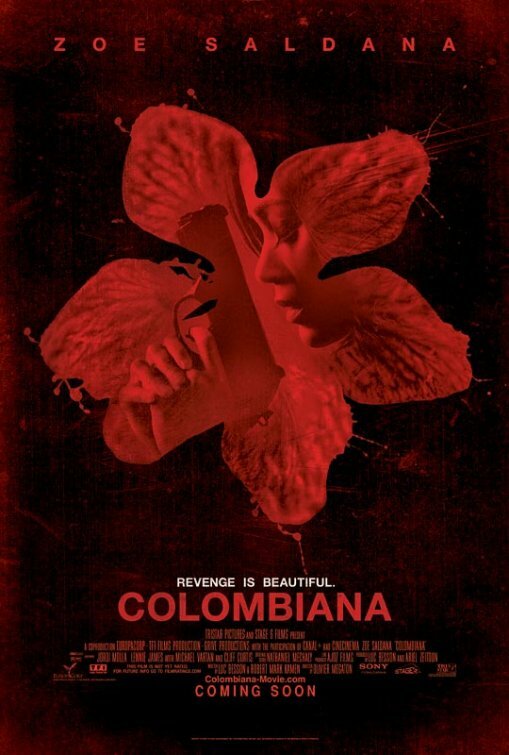 The movie Colombiana: trailer, clips, photos, soundtrack, news and much more! Zoe Saldana looks pretty even with a gun! 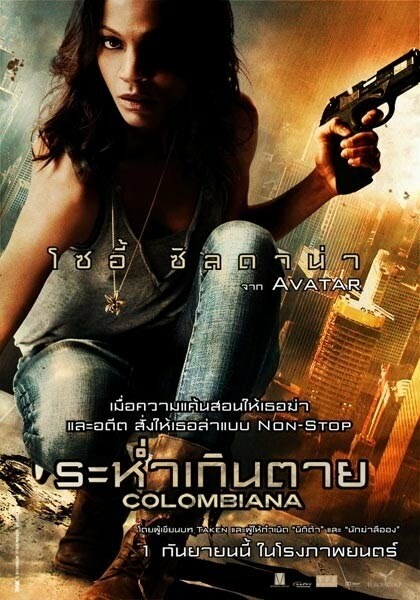 Nobody can stop Colombiana: she’s the ultimate hitwoman! 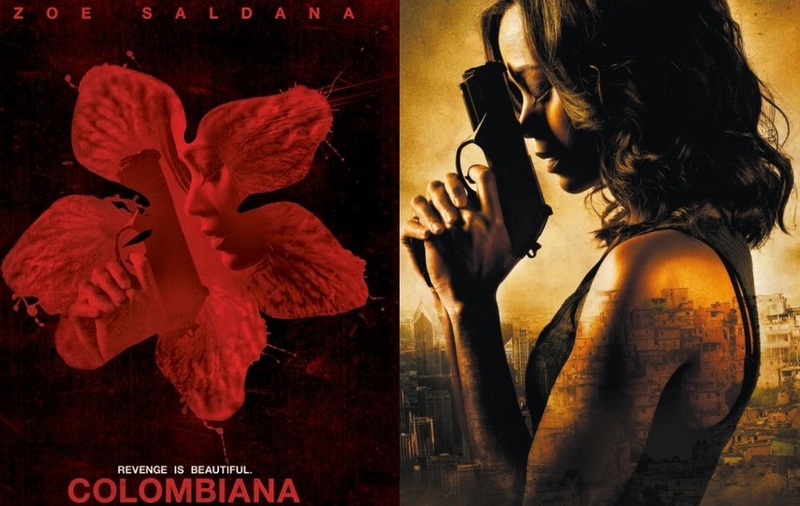 Colombiana (Zoe Saldana) isn’t the kind of girl you want to mess with! The film directed by Olivier Megaton based on a script written by Luc Besson. The film is starring Zoe Saldana. The film is directed by Olivier Megaton. it will hit theaters on September 2, 2011.